According to the American Kennel Club (AKC), “the popular calculation of how old a dog was “in human years” has been that one dog year is the equivalent of seven human ones. This notion was conceived in the 1950’s and has never died out. Today, scientists have proven that there are several factors that come to pay when determining a dog’s age. And while the seven human year formula continues to resonate among dog owners, a dog’s age is determined by their breed size, teeth, and eyes. In order to calculate your little one’s age, you must decipher whether your furry one falls in the small, medium or large breed category. The fact is that most pets age at a faster rate than humans. I say most pets because if you have a turtle, chances are your turtle will outlive you. However, when it comes to dogs, veterinarians noticed that they experienced age-related problems. Size and breed are two combined factors that determine the age of your pup. Scientists have discovered that “every 4.4 pounds of body mass reduces a dog’s life expectancy by about a month.” Although the reason for this aging process is still unknown, the environment and genetics are two theories scientists are working on. In the meantime, they consider the aging process of a dog a phenomenon. “And after that, each human year would be approximately five years for a dog. Dogs are considered small when they weigh 20 lbs. or less. Dogs are considered medium when they weigh 21-50 lbs. Dogs are considered large when they weigh 50 pounds or more. The chart below will help you determine your pooch’s age. Keep in mind that the age of one is equivalent to 15 human years for all dogs regardless of size and breed. Age two is two equals to nine human years for all dogs regardless of size and breed. 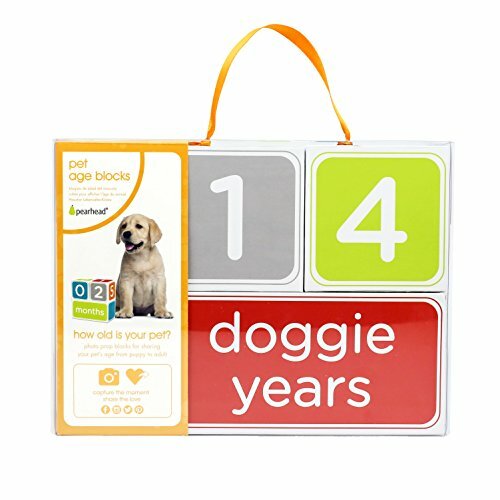 Following age two, four to five years are added to each doggie year. For medium and super large breeds, the human age may vary from six to nine. Based on the chart below, the equivalency of human years changes to 6. This is followed by 4 or 5 human age equivalency every year. To get a rough estimate of your dog’s age, peek inside your furry one’s mouth. Checking a canine’s teeth to determine its age comes handy, especially when you adopt your best friend. When puppies reach adulthood at roughly age one, the tops of the front incisors, top, and bottom jaw will develop ridges. Dogs use their front incisors (teeth) to nibble and groom themselves. As dogs begin to age, their incisors began to wear down. When they reach age three to four, their ridges will be worn halfway, and by the age of seven, the incisor’s top should have completely smoothed out. There are some dog parents that believe tarter also tells a dog’s age because tartar build-up happens to dogs just like humans. While this may seem like a logical hypothesis, tartar does not determine age. Tartar starts to show in canines at the age of four. As they get older, tartar buildup becomes heavier and darker and can lead to tooth decay and dental issues. This is why dental hygiene for your furry ones is important. However, if you are diligent doggie parent and keep up with your baby’s dental care, your pup may not have tartar or yellow teeth. My Harley, for example, has had her teeth cleaned. At 14, she just started to show a little tartar on her back teeth, but they are in perfect condition, white and show in her smiles. She is always mistaken for a small pup. Since she is a pretty lady, she loves her compliments. 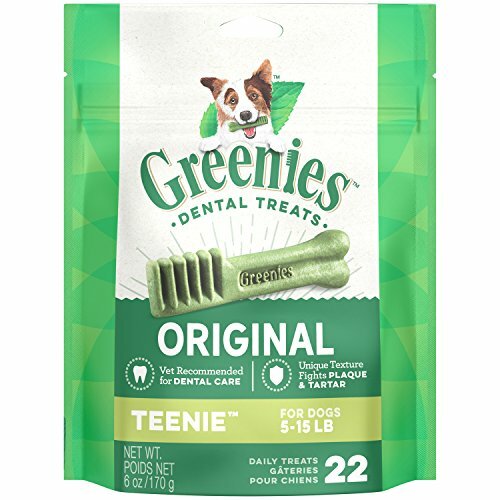 There are other dog parents I’ve come across who have never cleaned their dog’s teeth or done anything to keep their canine’s mouth from rotting. 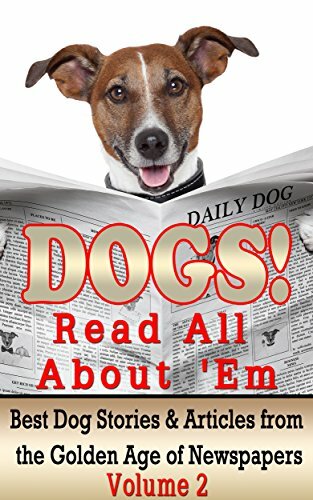 Some of these dogs are no more than two years of age, but by looking at their young dogs, one could infer they are seniors. Older dogs give their age away with their eyes. When canines become seniors, their eyes develop a cloudiness. This cloud formation is caused by the natural hardening of the eye’s lens. And although it looks scary, this is a normal part of a dog’s aging process. Cloudy eyes are sometimes mistaken for cataracts. However, cataracts show up as complete whiteness in your dog’s pupil. There are other physical factors that determine senior dogs. Gray hair, arthritis, and complete blood panels are additional factors that determine a dog’s age. Combining the latter with your dog’s eyes and teeth, your vet can estimate your baby’s age. Once the vet determines your pooch’s estimated doggie age, you’ll be able to compare them to human years. As doggie parents, we are bound to heartbreak any time we adopt a dog. Depending on the breed, we adopt knowing the years will be limited, but with hopes of elongating our furry one’s life through love and care. Whichever breed we decide to adopt, we must keep in mind that smaller dogs have a lifespan of up to 16 years; medium-sized dogs live from 10 to 14 years, and the life expectancy of large dogs fall between 7-8 years. The seven human year factor has been debunked, although some doggie parents continue to believe in the fable. For the longest time, I too was misguided by that rule and thought Harley was 84 human years when she turned 12. So I was surprised when her vet told me my little puff ball turned 64. I must say I was pretty relieved to know my little one was as young as her grandma. When we got home, I played the Beatles’ “When I’m 64” for her.